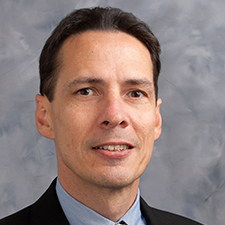 Ed Haeussler is the Vice President and General Manager of Hilldrup’s Atlanta branch, where he is responsible for the overall coordination, direction and evaluation of the branch, ensuring goals for sales, operations, safety and quality are reached. Ed has nearly three decades of experience in the relocation industry that he brings to his work overseeing Hilldrup’s Atlanta operations. Before joining Hilldrup, he worked at some of the largest agents in the relocation business, including his previous position as President and General Manager for a large Atlanta-based relocation company. Ed holds a bachelor’s degree in business and information science from Florida State University. In his free time, he enjoys hiking and running, as well as trips to the beach.